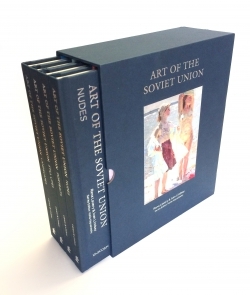 Despite being of different schools,generations and often creative mindsets, these artistswere united by their need for inner freedom, whichdrove their work beyond the restrictions of SocialistRealism, the dominant ideology of the time.Following an in-depth study of the subject as a whole,the book is divided into two sections representing thetwo countries and cultures. 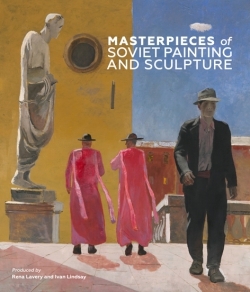 It features paintings anddrawings by more than 50 artists plus a biography andanalysis of their works.Written by two leading Art Historians from theState Tretyakov Gallery, Moscow, in both English andRussian, this book will appeal to everyone interested inmodern art, both experts and enthusiasts alike.Features oer 200 paintings and drawings by over 50 artists fromRussia and Azerbaijan.Written by leading authorities in Art History from the StateTretyakov Gallery, MoscowWritten in Russian and English. Written by two leading authorities on Russianand Azeri paintings - Natalia Alexandrova and OlgaPolyanskaya. 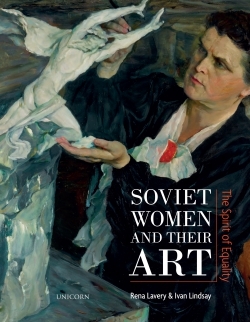 Both are curators at the TretyakovGallery in Moscow and are experts in their fields.